Ethics, Agency and Manners. How often do clients call to tell you the last agent through the house left the front door wide open, a n open house was conducted and no one escorted the lookers through the property, its snowing and buyers come through the house with muddy shoes- Manners- or lack thereof can make or break an agent’s reputation. Ethics and agency violations are actionable, but rude behavior isn’t. 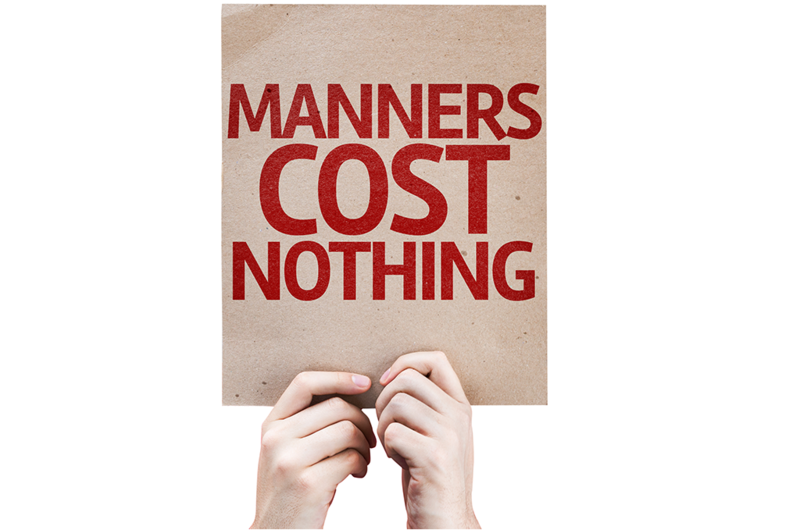 Find out what you can do about bad manners and keep your reputation.